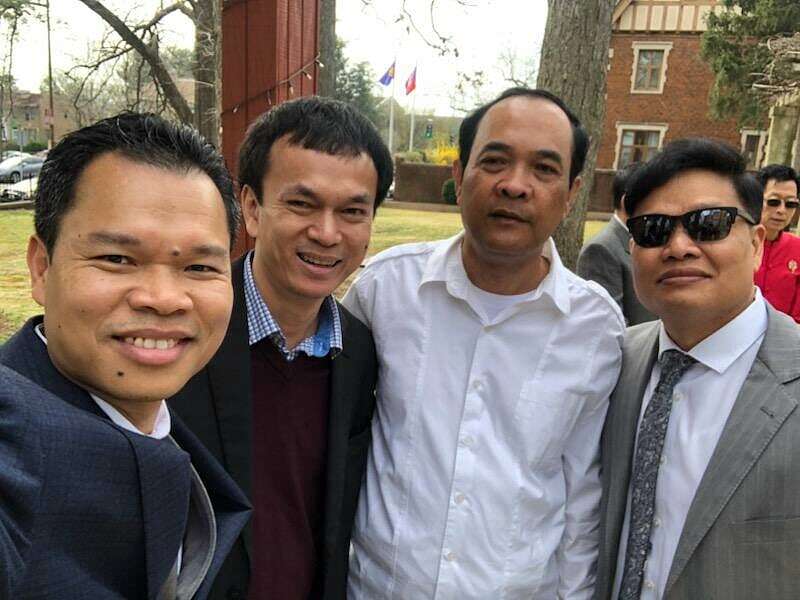 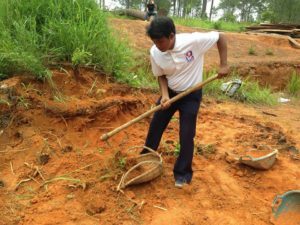 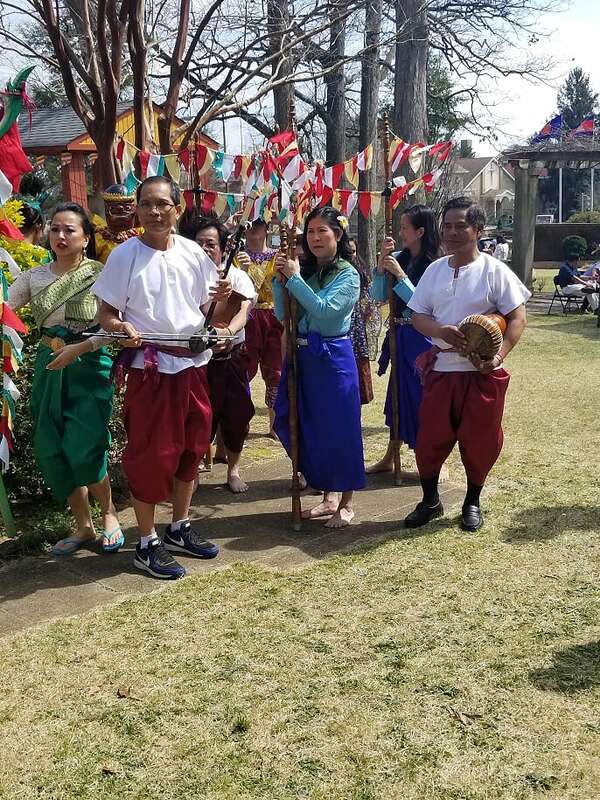 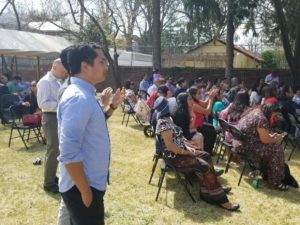 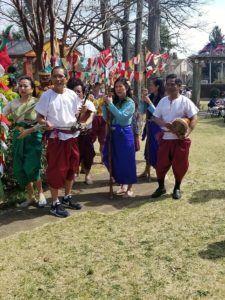 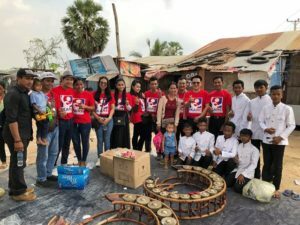 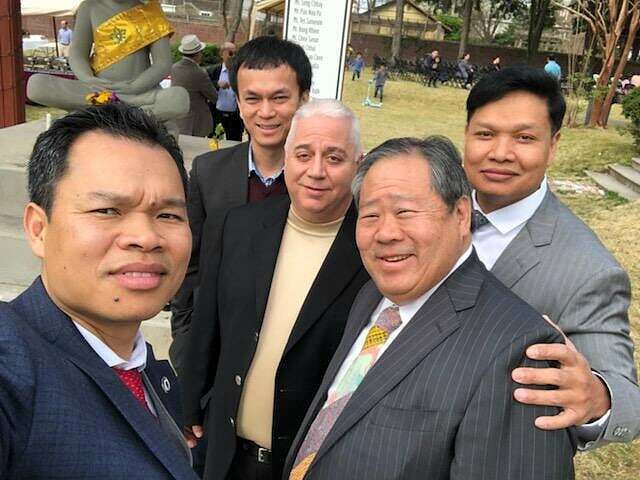 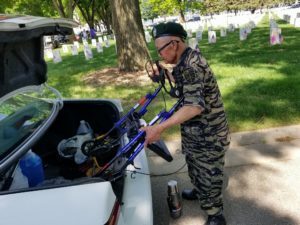 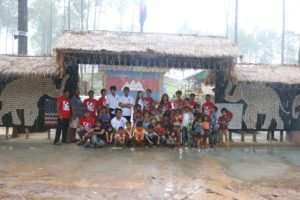 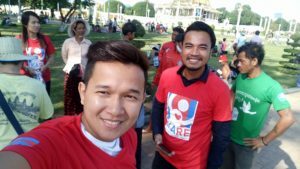 His Excellency Chum Sounry, came across as a pleasant and passionate man who wills to connect with the Khmer communities in America. 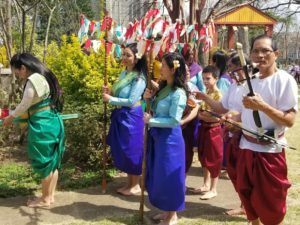 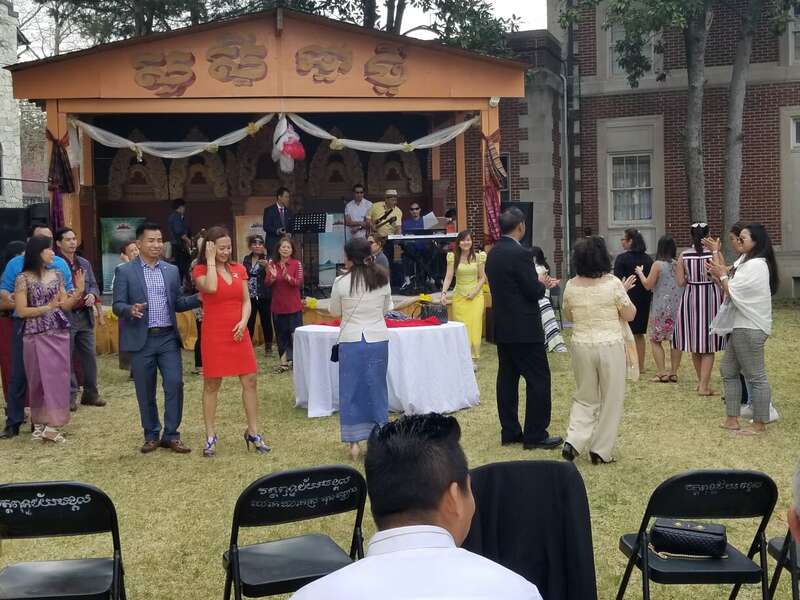 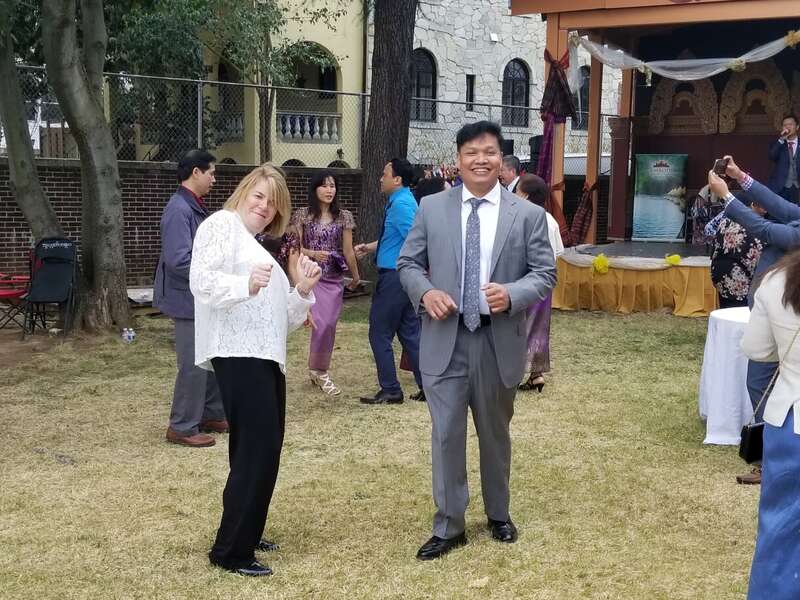 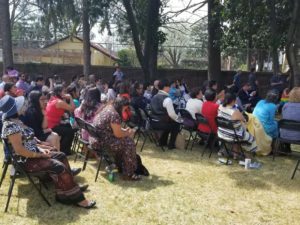 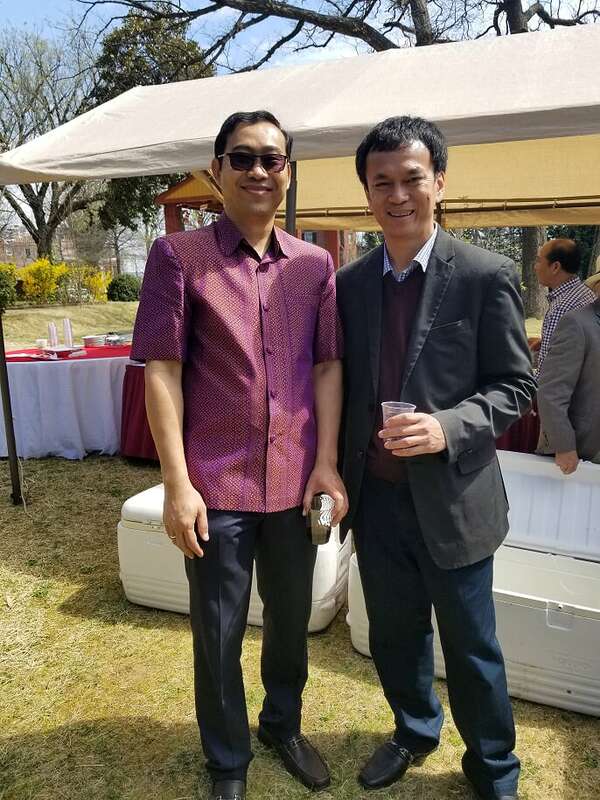 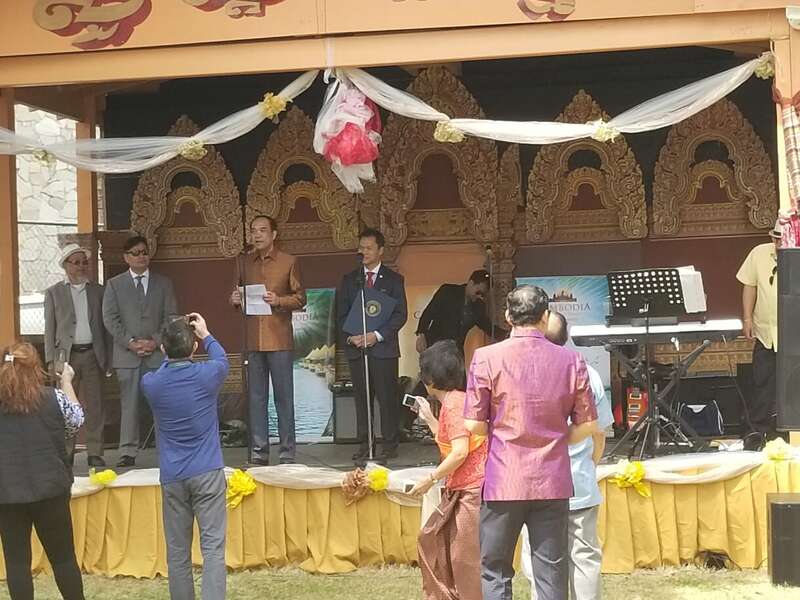 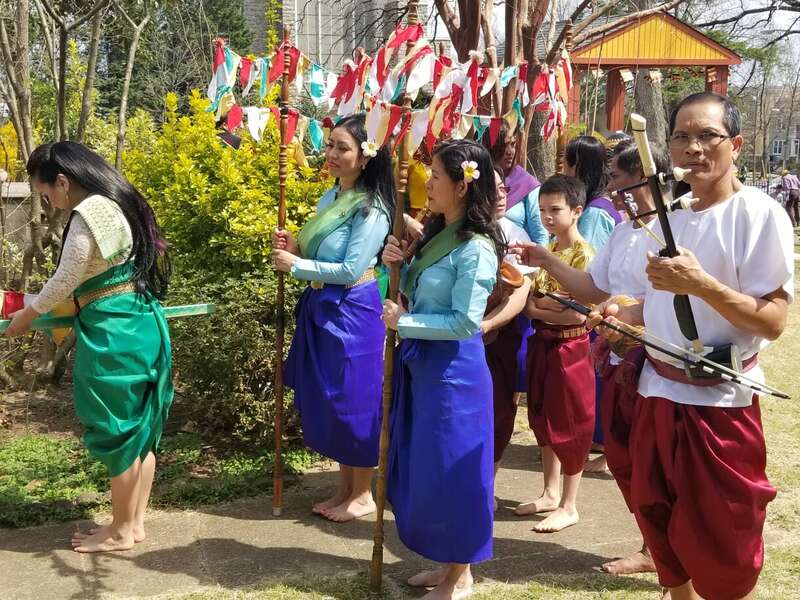 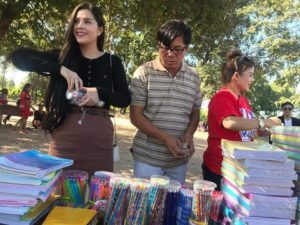 In fact, it was amongst the first sentences out of his mouth with Managing Director of IKARE, Kosol Sek, at the April 7 Khmer New Year and welcoming ceremony for the new Ambassador from Cambodia. 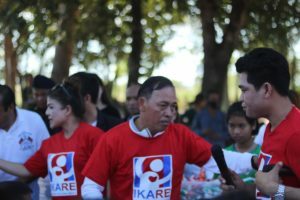 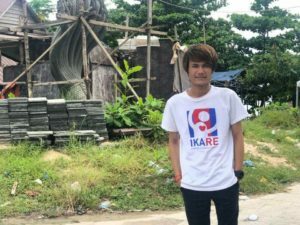 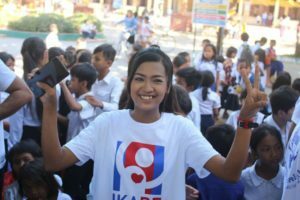 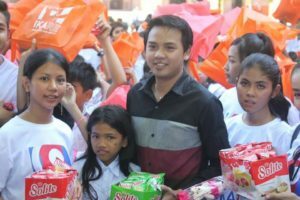 “I want the Khmer people to come to me and share with me what they need. 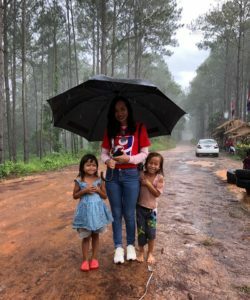 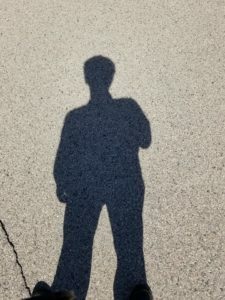 I cannot do for them unless they ask for my help. 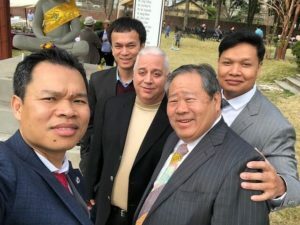 I cannot go to all of them,” affirmed the Ambassador. 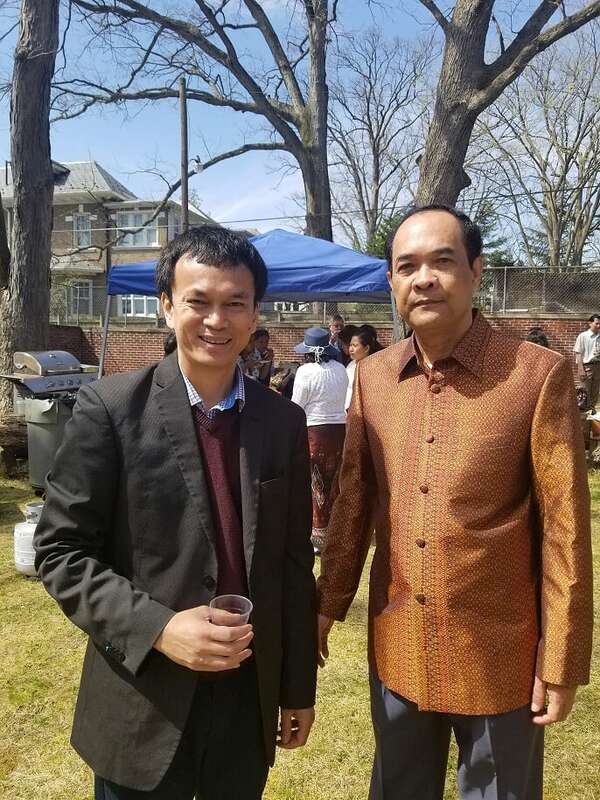 Photo with First Secretary, Vong Channoch, of the Royal Embassy in Washington, DC. 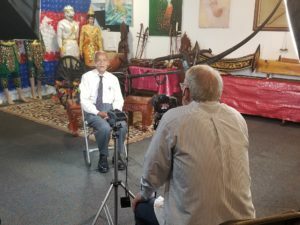 ⟵Lovin’ USA tour struck the hearts of State Department staff and Former Ambassador William Heidt.